Pitt-Syracuse Monday Morning Aftermath: Back on Track? Pitt-UCF Monday Morning Aftermath: Time to Right the Ship? Pitt-UNC Monday Morning Aftermath: Now What? 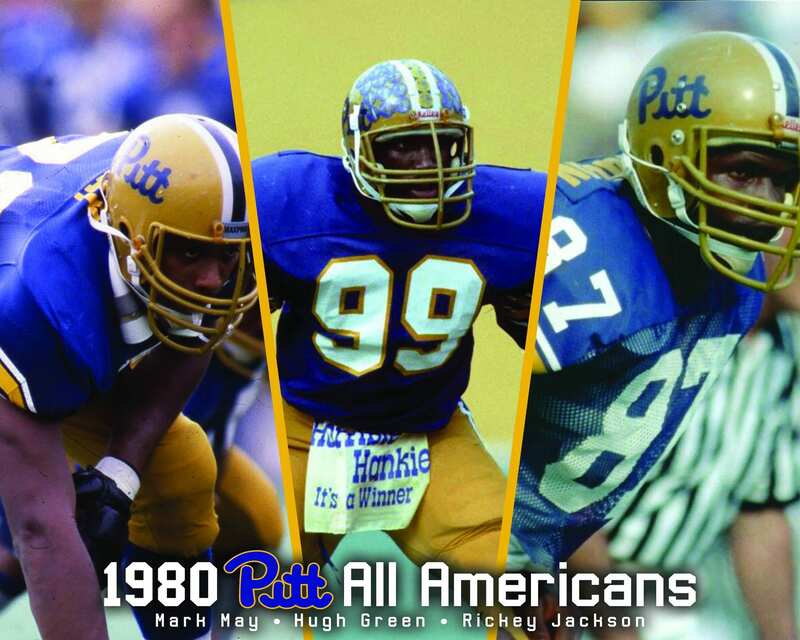 Poll: Who is Pitt’s Biggest ACC Rival?